Yep. 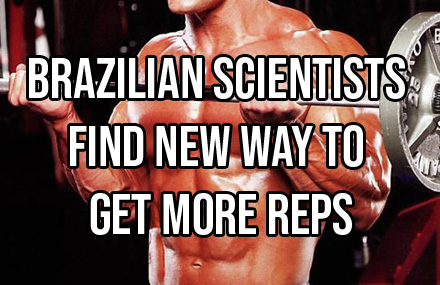 A team of Brazilian scientists have found a NEW METHOD for getting more reps. This is SIGNIFICANT! So pay attention to this post. And share it if you have any friends who would like to know about this. The Agonist is the muscle you are working eg. Biceps. 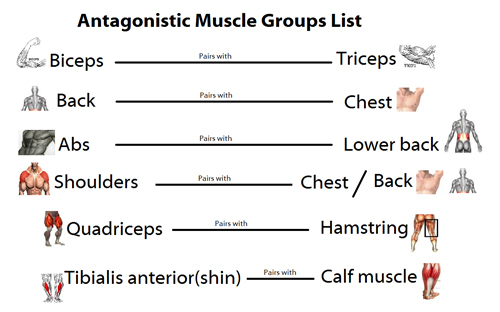 The Antagonist is the muscle that RELAXES during the set to allow you to work the Agonist. In this case, it would be the Triceps. The Antagonist is usually the muscle on the opposing side. Here’s the deal: If the antagonist muscle is stretched before hitting the agonist, you’ll get more reps. They used seated cable rows to test this. The agonist here is obviously the lats. The antagonist is the pecs. By the way, please use this type of attachment when doing Cable Rows, rather than a straight bar. It’s much more comfortable and you’ll feel stronger on every set. 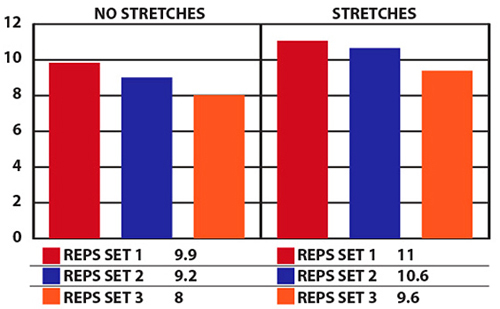 On 2 separate occasions, the group of lifters did 3 sets with around their 10 rep max. weight. On the occasion when they stretched the pecs first (for about 40 seconds), they hammered out 1-2 extra reps on all 3 sets. They also attached electrodes to their lats and measured INCREASED electrical activity in the lats when the pecs were stretched first. Pretty cool! By the way, this is the kind of cool, exciting and outside-the-box thinking that went into the New Advanced THT Training. It comes with 9 x Advanced “Shock and Awe” growth techniques. 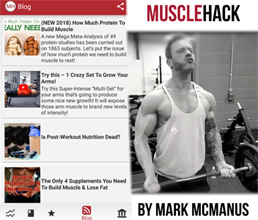 It’s a new training methodology that literally forces your body to make rapid new gains in size…and it makes training fun again! If there was a new supplement that could replicate these results, believe me, it would be splashed across every bodybuilding magazine on the planet. 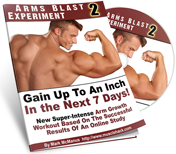 NOTE: Before you read the rest of this post, including how to use this new info, scientific testing (EMG) has revealed the 12 best exercises for all body parts. You will maximize muscle activation levels by using these 12 exercises. I put the list with evidence for you below. Pop in your details below to get it (zero spam policy). Experiment with this by all means. 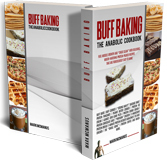 I would use this only when on a Split Workout Cycle, like the 5-day THT routine (or the 5-day Advanced THT workout). 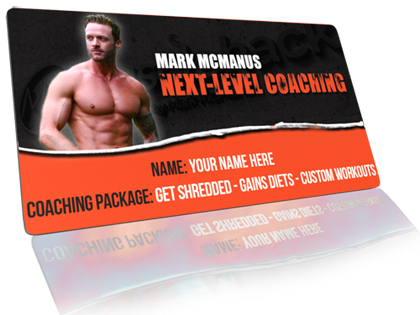 You can download the full Targeted Hypertrophy Training (THT) workout for free by clicking here. The reason I wouldn’t use this on a full-body cycle is simply because we will need to work the muscle that has been stretched later on. This is a problem because stretching a muscle temporarily weakens it. It’s called Stretching Induced Force Deficit. So if you stretched your pecs before lats (as in the above example) you’ll get less reps when you go to train your chest. So you should implement this when the antagonist muscle you are stretching is NOT being worked on the same day. Did I miss the reference or the link to the original article? Res Sports Med. 2015;23(1):37-50. doi: 10.1080/15438627.2014.975812. @Richard @Ulysses. Yes, that’s the reference. My bad. It’s not like me to forget to put the study reference in there.